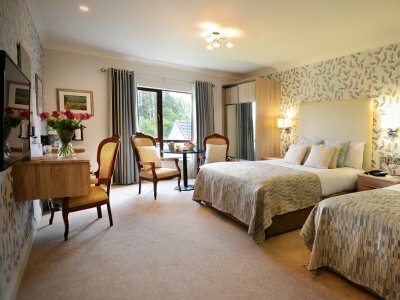 The Mill Park Hotel consists of 110 bedrooms and suites offering all the modern comforts you would expect in a 4 Star Failte Ireland & 4 Star AA Hotel. 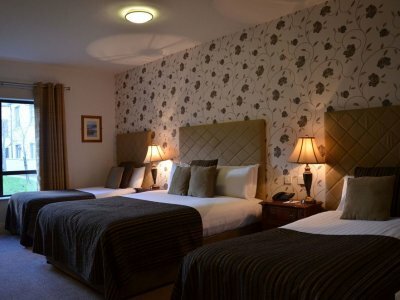 All hotel rooms are tastefully and luxuriously appointed, and provide an intimate and cosy setting, for your relaxing stay in Donegal Town all rooms include complimentary parking facilities & Wi-Fi. 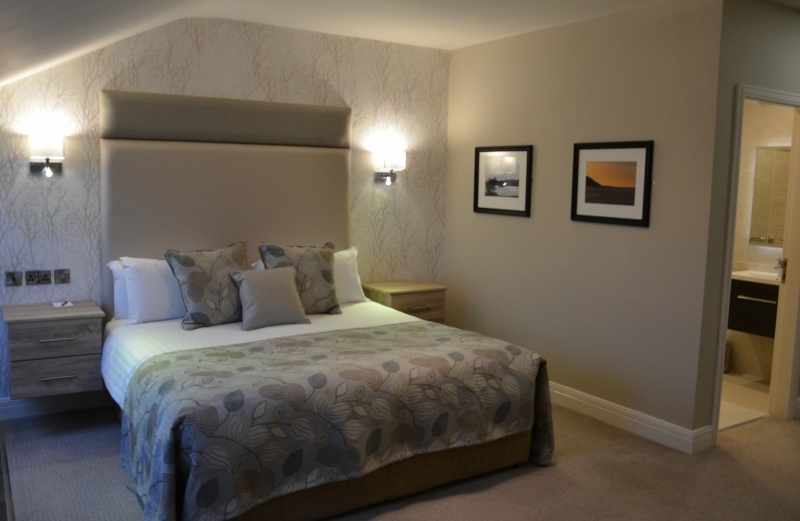 All of the rooms have been individually designed with comfort, style and convenience in mind. All bedrooms are en-suite, have Flat Screen Televisions, Hair Dryer, Direct Dial Telephone, Tea & Coffee making Facilities and Room Service. The Mill Park Hotel offers an extensive choice of different room configurations ranging from Standard Double & Twin Rooms, Superior Double Rooms, Family Rooms, Single Rooms and for that special occasion we have our luxurious exclusive Junior Suites & Deluxe Suites available.